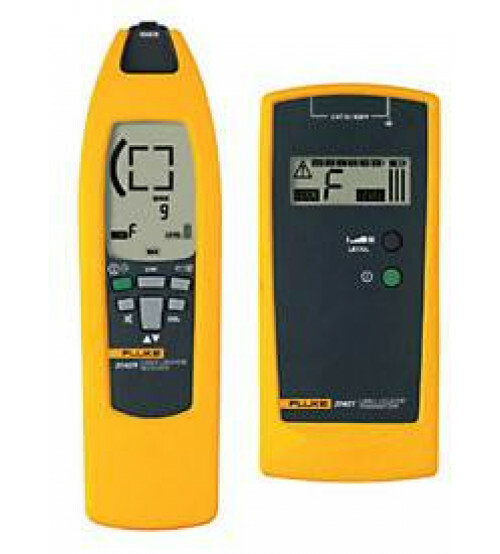 The Fluke 2042 is a professional general purpose cable locator. It is ideal for tracing cables in walls and underground, locating fuses/breakers on final circuits and locating interruptions and short-circuits in cables and electrical floor heating systems. It can also be used for tracing metallic water and heating pipes. The unit is supplied as a complete kit comprising of a transmitter and receiver in a purpose-made carry case. The receiver also incorporates a torch function for working in dimly lit locations. All inputs of the Fluke 2042 is protected to EN61010-1 CAT III 300V rating.